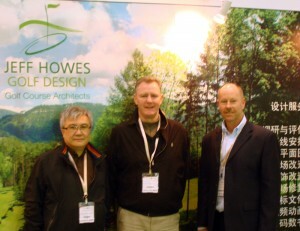 JEFF HOWES GOLF DESIGN celebrated St. Patricks Day in style this year attending a St. Patrick’s Day function at The Irish Embassy in Beijing. 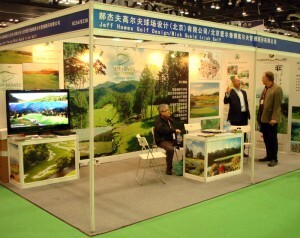 The company along with their Chinese partner exhibited for 3 days at the China Golf Show which was held at the National Convention Centre in Olympic Park – home of the infamous “Birds Nest” stadium. 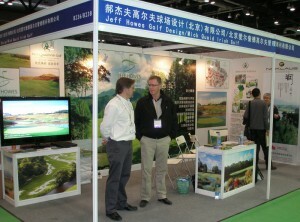 Numbers were up on last year and the prospects of golf in China is very promising indeed.